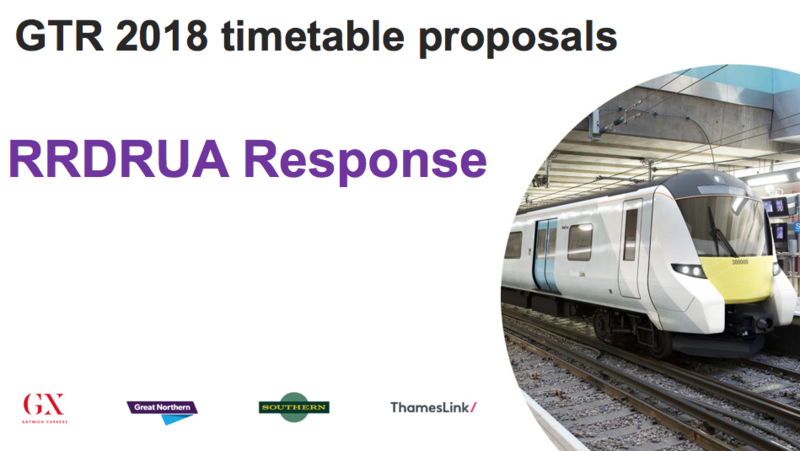 The massive Timetable consultation is over and in a weeks’ time, the new GTR timetable will be in place for better or worse. 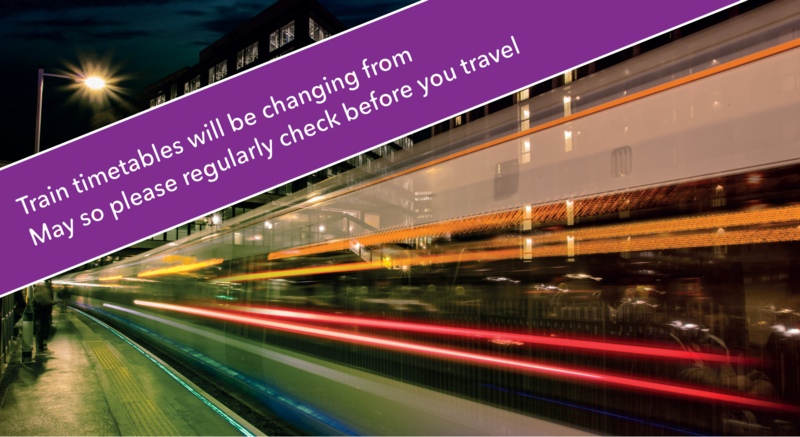 We should remember that this change is about making the service more regular not faster, to make the service more reliable not faster and to contain disruption affects to individual routes rather than across the network, not faster. We believe Redhill has not come out well but do understand the reasons are one of infrastructure (we need to cross fast lines to access them for all services) not a war against Redhill. We will find all our London Bridge services run by Thameslink and all continuing through the Thameslink core in Central London to strange places north of London. The benefit will be getting to more of London directly rather than having services to Peterborough. Many of our stations will see the majority of trains run by Thameslink as Southern will only provide a few trains in the peak South of Redhill towards Gatwick. This has led to the loss of useful cheaper tickets (“Southern only”) for London Bridge, increasing season tickets by around 17%. We will continue our fight for Fair Fares on this issue. I’ve prepared some short PDF’s talking about the changes for each station and some timetables for morning and evening peaks to London (except Merstham as your service improves so much). 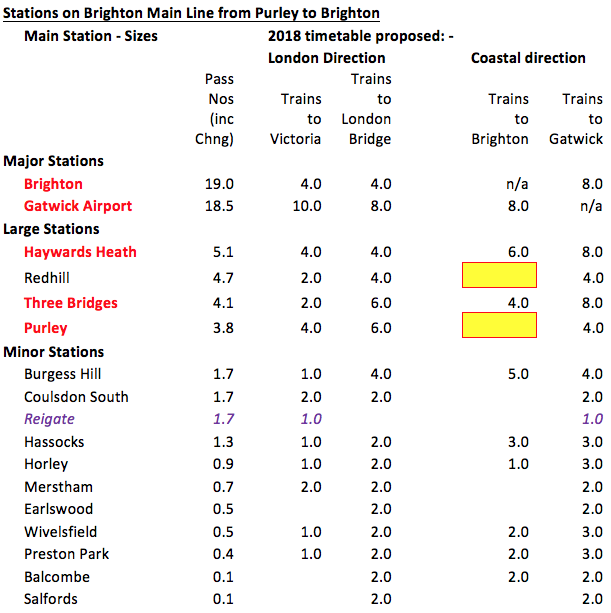 I have also done a sheet for Redhill & Earlswood to/from Brighton in the peaks as well. For Godstone and Salfords I’ve added you as supplementary to Nutfield and Earlswood respectively as all trains that call at one call at the other.